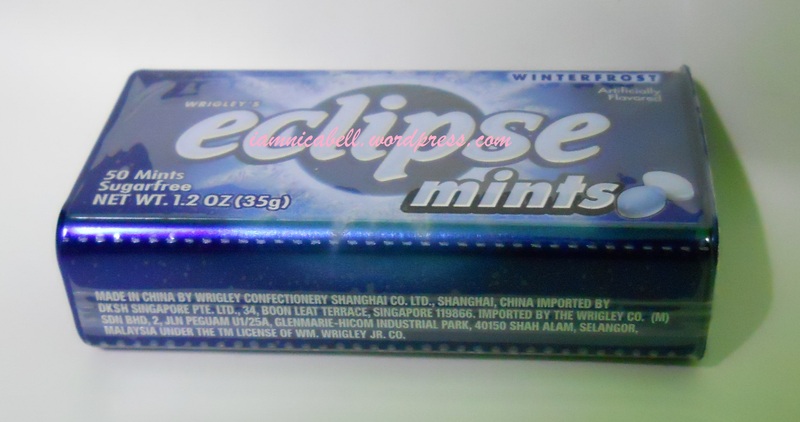 NicaBell's Beauty Blog: October 2011: NicaBell Watson, Black Queen & Daiso Haul!!! 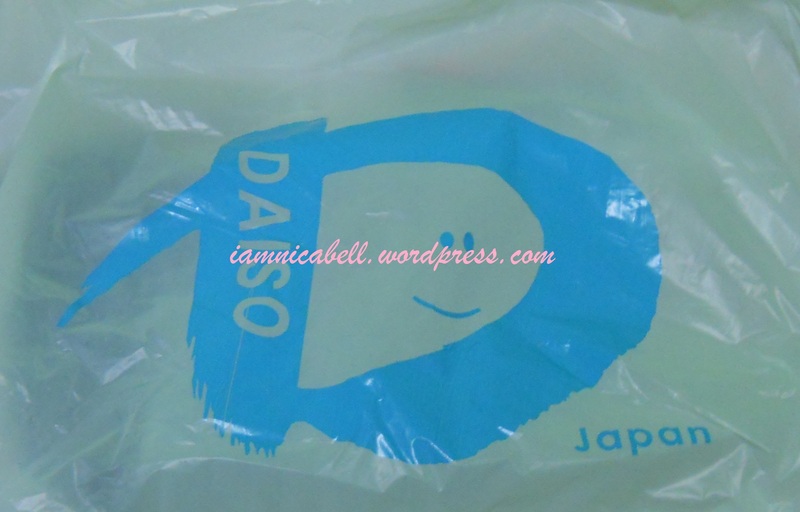 October 2011: NicaBell Watson, Black Queen & Daiso Haul!!! I got early pay this month so I am uber-excited for shopping!! So I got a menstrual pain on Friday morning. It was so bad I had to call in for a medical leave. Then around noon, boyfie, who just found a new job in the government sector, pick me up to bring me to the clinic in Centre Point(CP). The doctor (a female) is really nice. She genuinely made me feel at ease to tell her my problem. It's been 2 months since my last period and made me breakout a lot. I have cystic acne under my eye, my nose, chin and all over my neck since few weeks ago. So I asked her if she could provide me any oral medication for my acne problem and this is what she gave to me. After paying my medical fee, boyfie and I went to the CP cafeteria. I had soto ayam. I ate my meds and went on my mission alone as boyfie need to go back to his office ASAP! Well forget about the Rimmel, even the staffs (some) were too busy talking to each other or touching up their face. I mean, you should have serving me if you want your pay to be higher at the end of the month. lol! Only one Watson staff was nice enough to come up to me and really made an effort to recommend me one brand new stuff that they have on their shelves. 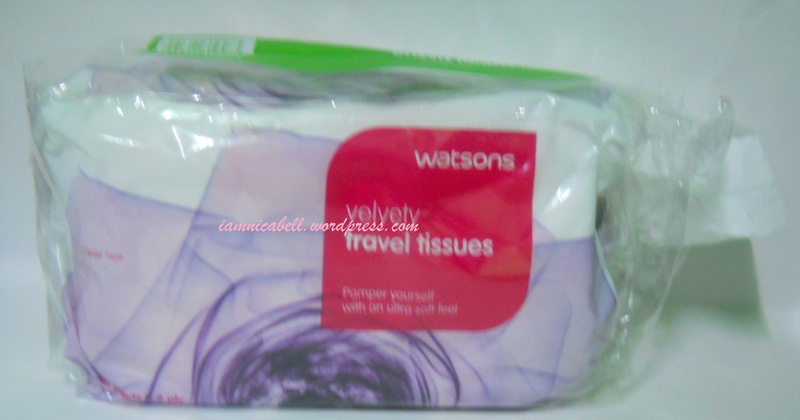 It's been so long since I bought these kind of tissues. 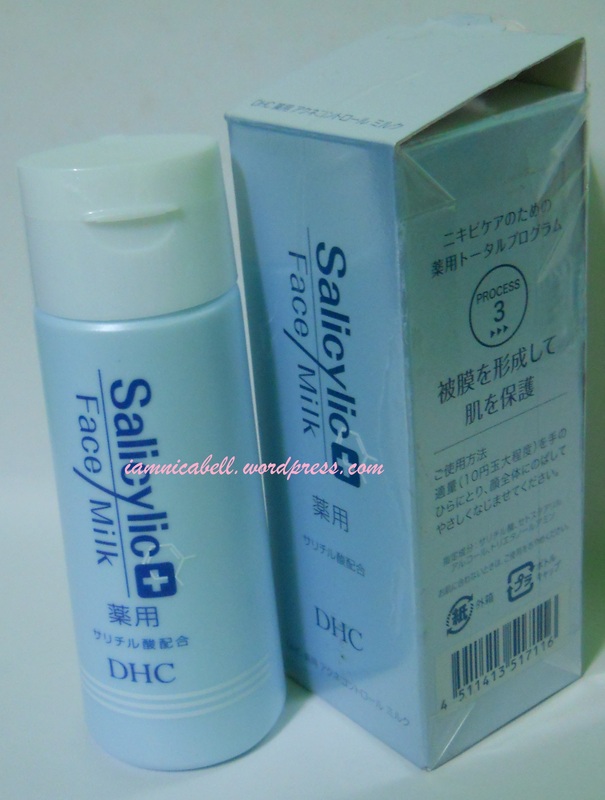 Boyfie has been saying how good this cream is when he has troubles with dry skin years ago. So I really want to try this for my cracked heels. 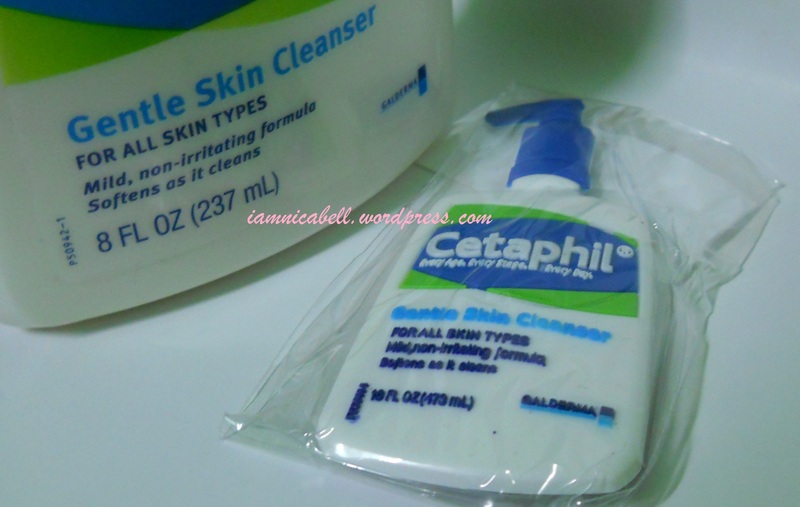 The formula felt more like lotion than cream and my skin can easily absorb this product. It has some mild medicinal scent but you can hardly smell it though. I already saw this product since long time ago and I was always skeptical of it. I don't know if it could work on acn but it seems that they were always finish on the shelves. So now, I decided to try on this. I was introduced to this babe by my mom. She kept saying this is a good stuff. Since I have just started learning to use eyebrow liner, I might as well buy one of this. Guess what peeps, I broke my Cyber Color Auto Eyebrow Pen (the lead actually). I didn't even realize when I broke it. I never drop it before either. Oh well, I got a new one so no worry, no worry. This one is for boyfie. When he was outside, he always said that his eyes is burning because thy were dry. So I bought it for him. 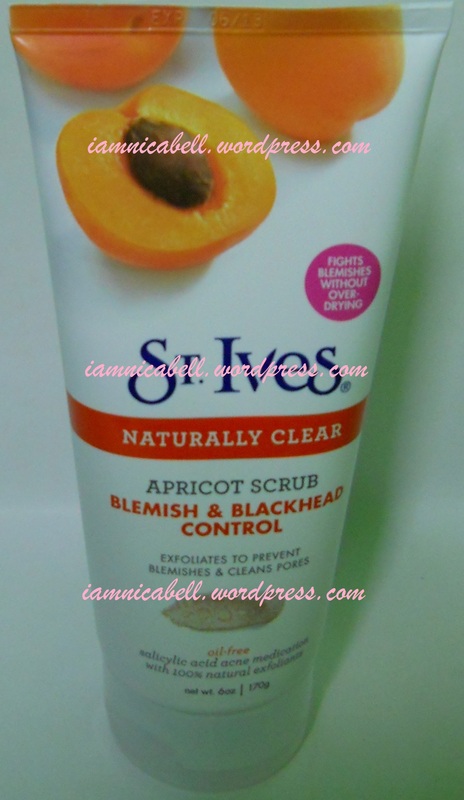 I have been using this and the other one that for oily skin back and forth. This is a great product no matter what skin you are. I know some of you out there would prefer cleansers that foams. But too much foam could stripped off the natural oil on our skin. You should consider to try on this. 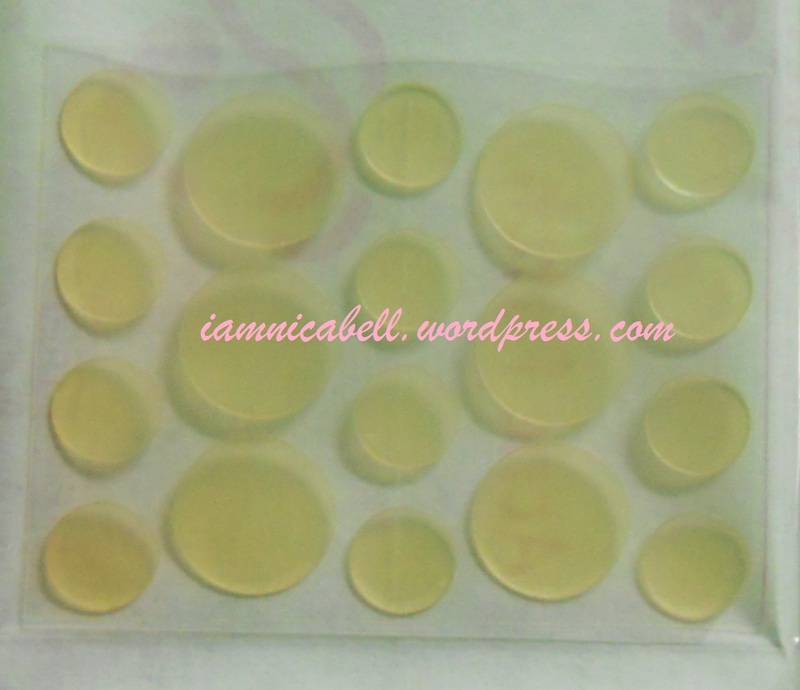 If you feel like it does not do the cleaning for you who have super oily skin, try blotting it with blotting paper before wash. This is the product I am most excited about. 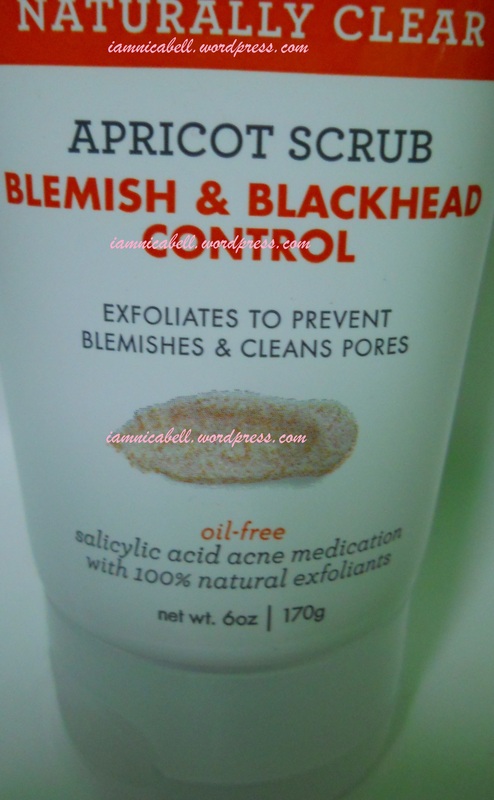 It's a moisturizer and it also helps to fight acne! I must say this is quite an awesome product after using it quite some times now. 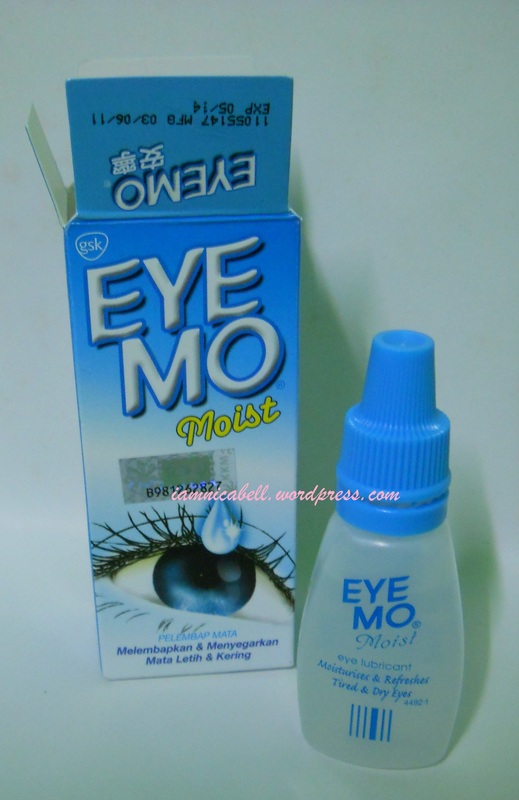 It is moisturizing enough for me for I have oily combination skin. Ahh~ my favorite mouth freshener. I love love love love LOVE Daiso Store. 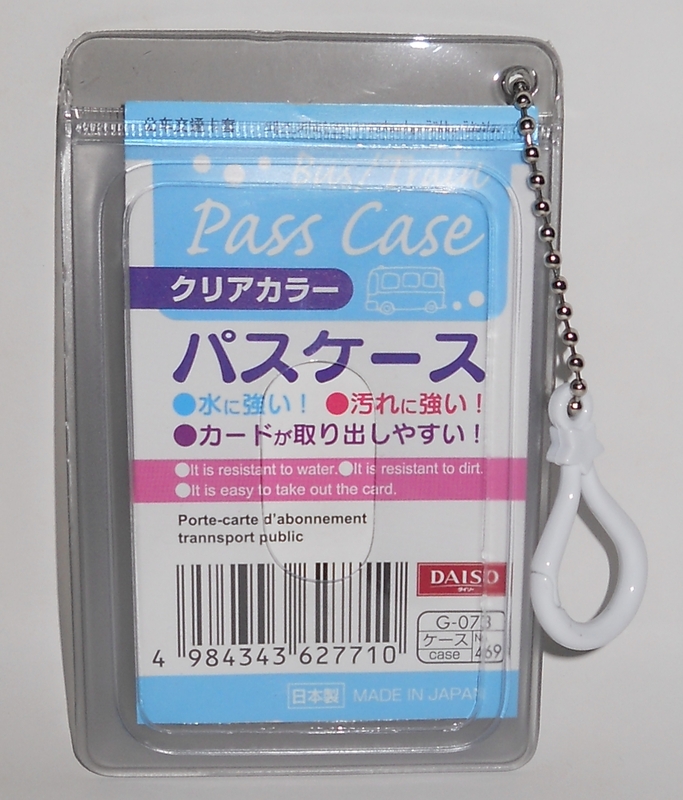 Daiso Store is also known as the 5 Ringgit Store where you can buy practically everything for RM5/ea. Everything in this store is from Japan (at least that is what I was told). 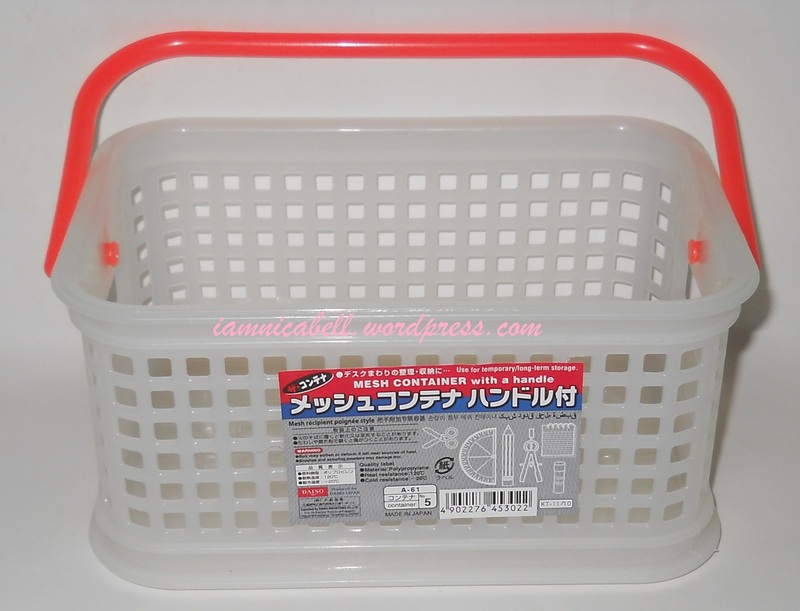 I often went to the basket/case/plastic box/plastic strage section whenever I am in Daiso. 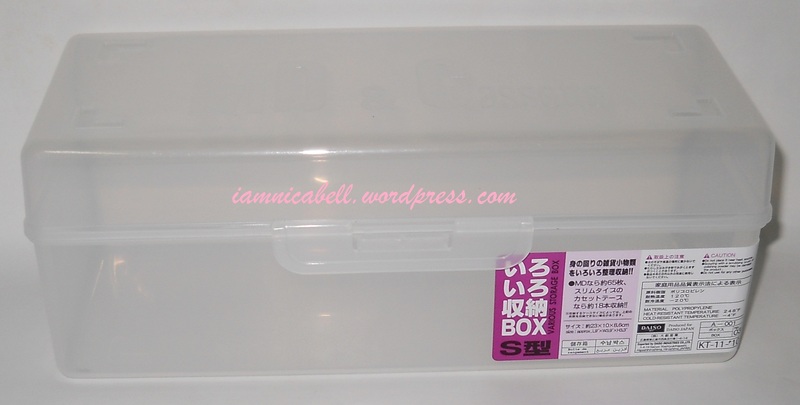 There something about storage boxes that fascinate me. lol! Black Queen is (I think) a local chain business in KK that sold women's accessories for low prices. You can find wigs, false eyelashes, hairbands & hair accessories, manicure sets & accessories, make ups and etc. But I won't buy those make ups. The make ups that were sold were extremely cheap but that was not a case for me. It's just that I don't know the origin of the product that they sell. And I have acne prone-combination-sensitive skin and it quite hard for me to be convinced enough to use products with brand that I cannot recognize. Anyway, these are what I bought in Black Queen. So many picture this time huh. I guess it will take time to load for you who had low speed internet. This is my first time in 4 years that I shopped alone in a shopping mall. My menstrual pain cured cause I was completely forgot that I was in pain. lol! 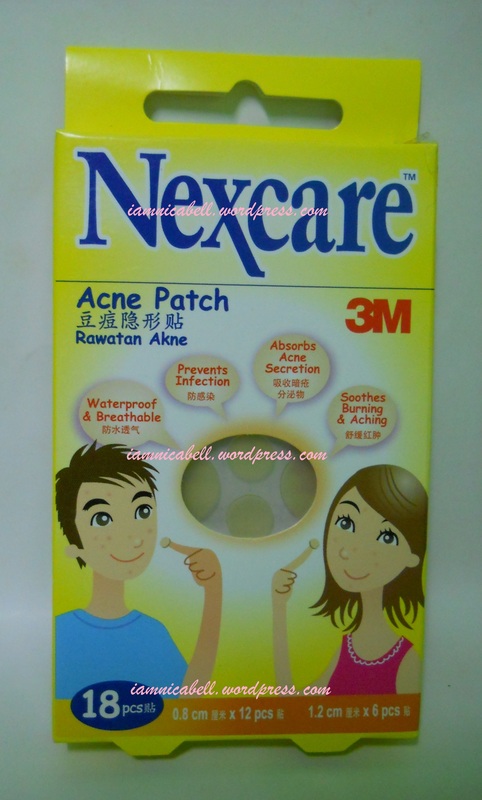 I am trying the 3M NEXCARE Acne Patch. I will post my review in the future. And regarding the tablet that my boyfie won, I just saw the winner list in Digi website. I can't wait for it to arrive!!! YAY!